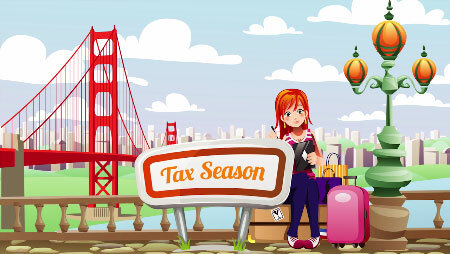 Tax resources for travel healthcare professionals. Healthcare careers in travel nursing and travel therapy along with other allied health fields necessitate keeping up to date on tax rules and regulations. We’ve provided links to several tax resources to assist you. Your recruiter is also able to help answer your questions. Internal Revenue Service: The official site of the IRS. Use the “search” field in the upper right hand corner to search for answers to specific questions. Publication 463 is also a good IRS resource with more detailed information for travel healthcare professionals. TravelTax: Started by a former traveler, this site contains links to helpful resources specifically for professionals in travel therapy and travel nursing jobs along with other allied healthcare careers.